A hot prospect who has gone largely under the radar, is Ibstock Super Featherweight, Sam Bowen. All this is set to change as Bowen prepares for big exposure on BT Sport on the 6th October bill at the Morningside Arena in Leicester. 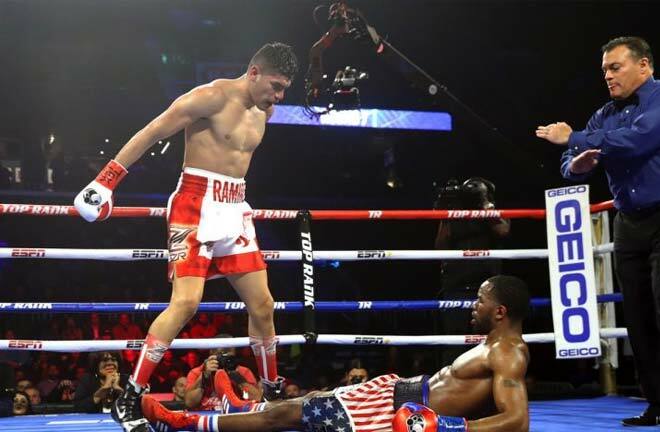 Bowen turned over in March 2015 with a first round stoppage win against Richard Walter in Bedworth, and has gone from strength to strength ever since, with nine knockouts in his first thirteen paid contests. 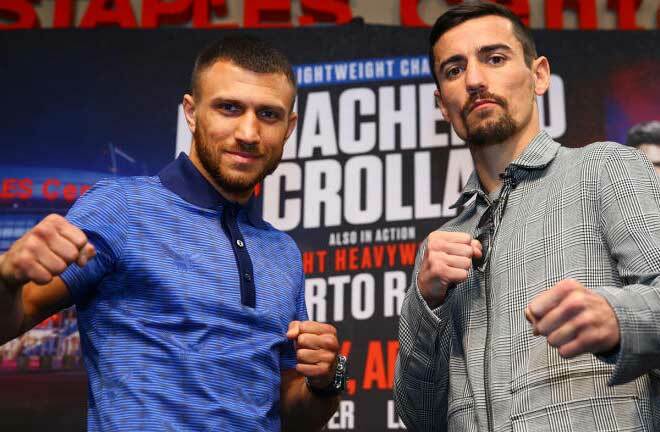 Bowen’s manager, trainer, and promoter, Carl Greaves, took a gamble in April this year by winning purse bids to stage a vacant British Super Featherweight Title fight at Leicester City Football Club’s King Power Stadium. The opportunity came after Bowen was largely avoided in his pursuit of the English Title. 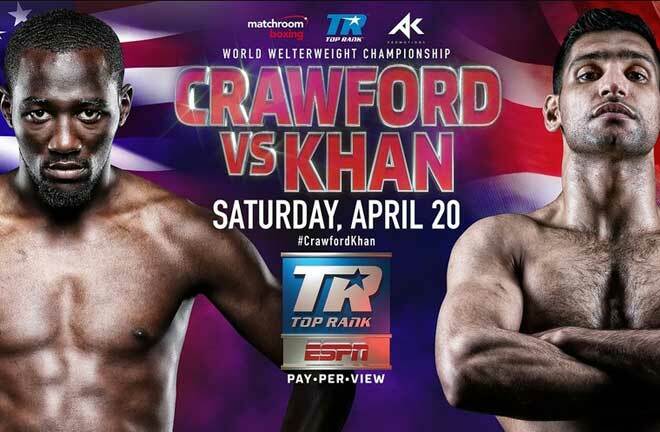 The card would take place without mainstream television exposure. It would pitch the unbeaten Bowen in with experienced campaigner, and a challenger for the same Title once before in Rossington’s Maxi Hughes. The gamble paid off, with Bowen lifting the coveted Lord Lonsdale belt at the home of the 2016 Premier League Champions, by stopping Hughes in eight rounds. Greaves has to be commended in believing so much in his charge, and financially backing him too. This has now led to further inroads in introducing Bowen to the mainstream Boxing audience. Earlier this month, Bowen inked a promotional deal with hall of fame promoter Frank Warren, as he looks to take the next steps in his fledgling career. 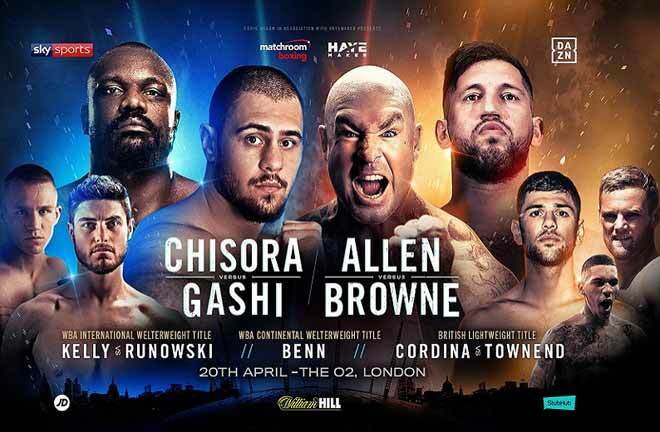 Greaves remains in place as Bowen’s manager and trainer, and Bowen will feature on the card headlined by Jack Catterall and O’Hara Davies in his home City. 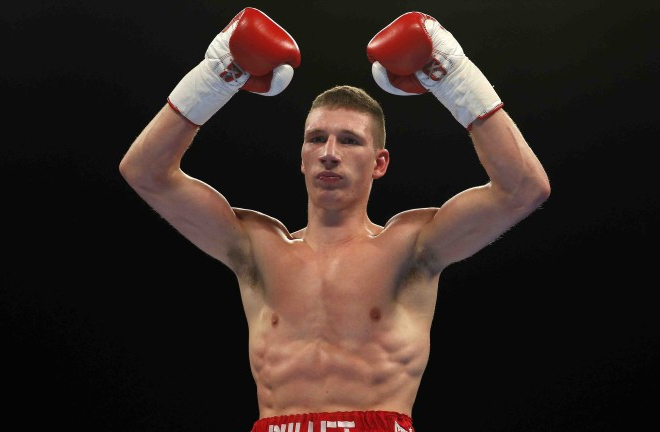 It is hoped he will defend his British Title for the first time, although nothing has yet been confirmed. One thing is for sure is that there is no shortage of prospective fights on the horizon for Bowen. Fellow Leicester man Lyon Woodstock is a hot prospect at Super Featherweight. A bout against “The Bullet” for the British Title would be a great local derby. 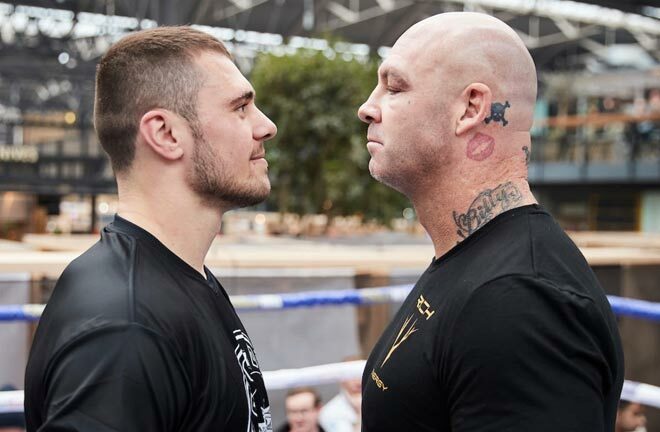 However, Woodstock will need to come through a test of his credentials against fellow unbeaten fighter, Archie Sharp on the same bill on October 6. With James Tennyson challenging IBF Champion, Tevin Farmer on the 20th October in Boston. The Commonwealth and European Titles will surely soon be vacated by the Irishman, leaving Bowen in pole position to increase his stock domestically. 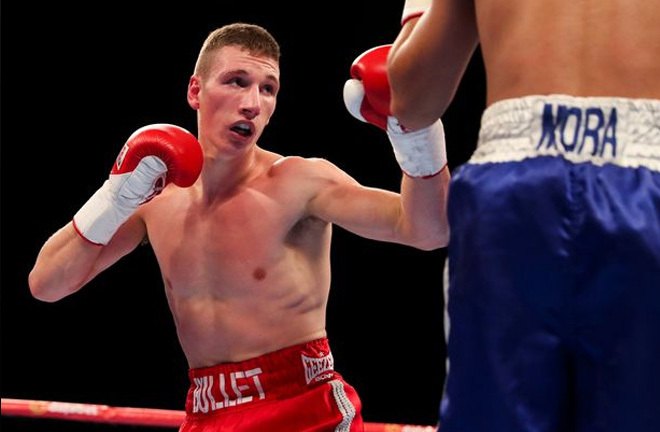 The next twelve months could be exciting times for East Midlands Boxing.